Sally Jadlow is an award winning author of poetry, historical fiction, devotional books, true inspirational stories and a cookbook. 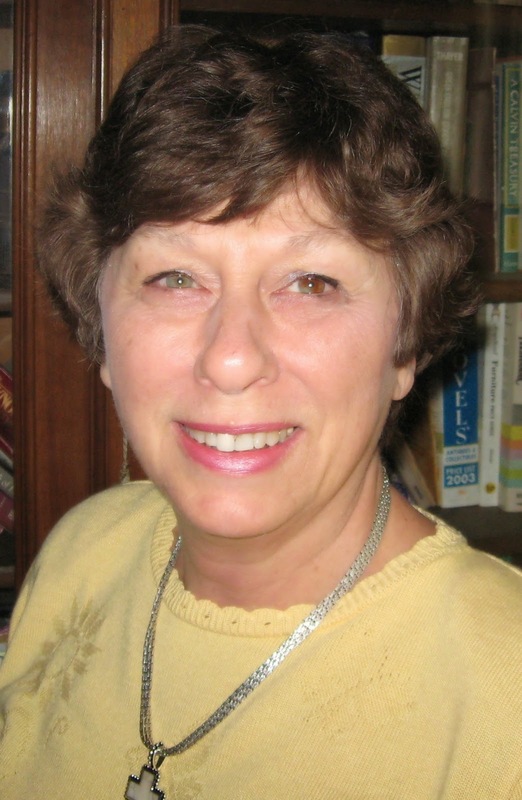 Her titles include God’s Little Miracle Book (I, II, & III); The Late Sooner; The Late Sooner’s Daughter; Daily Walk with Jesus; Looking Deeper, A 366 Day Devotional; Family Favorites in the Heartland (a down-home cookbook); and Sonflower Seeds. Sally’s books are listed here. When she’s not writing she serves as a chaplain to businesses in the greater Kansas City area and teaches creative writing. Sally and her husband, Vic have been married fifty-three years with four children and fourteen grandchildren. Learn more about her books at SallyJadlow.com. 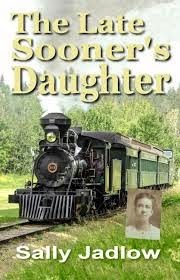 This is the second book of a trilogy that follows the Deering family through three generations from the plains of Oklahoma to the hills of Missouri. In this book, Nora Deering grows from a nine-year-old girl into womanhood. Preheat oven to 375 degrees. In a small bowl, combine flour, baking soda, salt and cinnamon; set aside. In large mixer bowl, beat butter, sugar, brown sugar, eggs and vanilla extract or orange peel until creamy. Gradually beat in flour mixture. 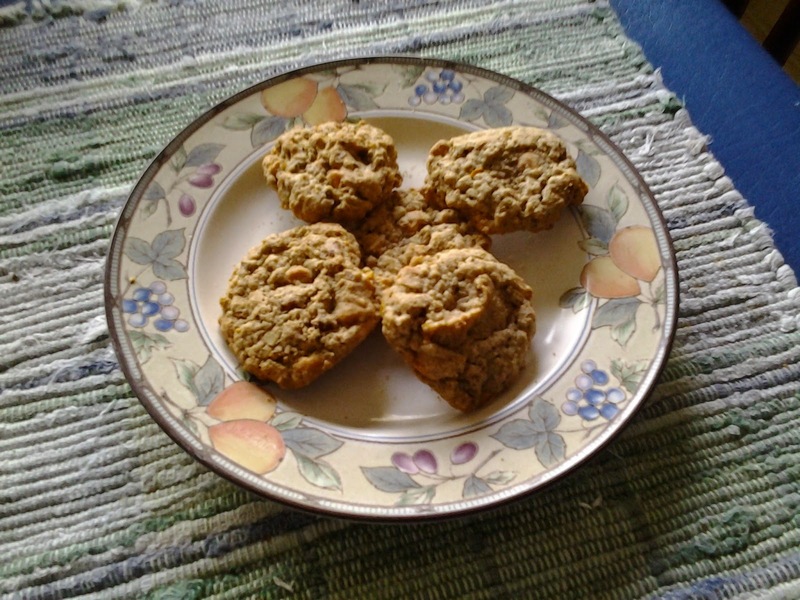 Stir in oats and butterscotch flavored morsels. Drop by measuring tablespoons onto ungreased cookie sheets. Bake 7-8 minutes for chewier cookies; 9-10 minutes for crisper cookies. Makes about 4 dozen cookies. Pan cookie variation: Spread dough into greased 15 ½ x 10 ½ inch baking pan. Bake 18-22 minutes. Cool; cut into thirty-five 2-inch squares.